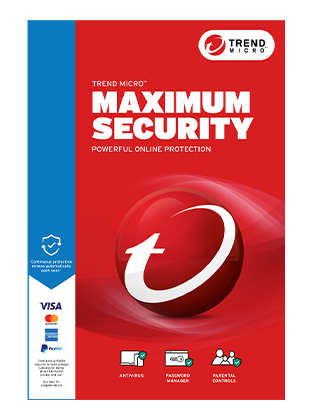 Your Trend Micro Maximum subscription comes loaded with Password Manager and Mobile Security for Android and iOS. Advanced online protection for you and your family for 2 PC. 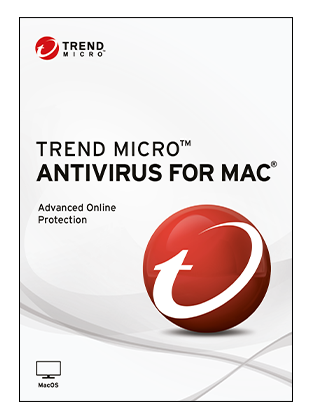 Advanced online privacy protection for 2 Macs.